Drake is well-aware of his status of a supreme meme — and he acknowledged it right in his Saturday Night Live host monologue on Saturday night. He mocked all of those "Hotline Bling" memes that mocked his dancing, but that didn't stop the Canadian rapper from dancing it out. Drake sang "One Dance" on SNL and he broke out those "Hotline Bling" dance moves once again. Comedian Chris Rock introduced the performance, which had Drake singing and dancing the hit song in a constructed light-up box with hypnotic marquee lights and a floor that looked blue lava. As Drake crooned the tune, I couldn't help but notice the setting looked a lot like the "Hotline Bling" video set, which looked like modern art exhibit by James Turrell. Well, the "One Dance" SNL stage looked like "Hotline Bling" taken from day to night, with the white and colorful walls fading into the darkness and the lights taking over. Those lights were as hypnotic as the song's beat. And if that wasn't enough, Drake broke out those trademark dance moves. He grooved alone at first and two dances joined him later in the song. Although Kyla wasn't there to sing her part, Drake mouthed along to the recorded part and the dancers moved along. As usual, Drake looks like he's having a blast hosting SNL, appearing in sketches such as his aforementioned meme song monologue, being a not-so-great rental car attendant, and playing an aide to Speaker of the House Paul Ryan. The rapper also gave the collective viewing audience a raise in blood pressure when he joked during his monologue that Rihanna would be appearing — and just put on a wig and sang her hit song "Work." RiRi didn't make an appearance in "One Dance," but there's still one performance to go. Let's hope for some Drake and Rihanna magic to close out the show. 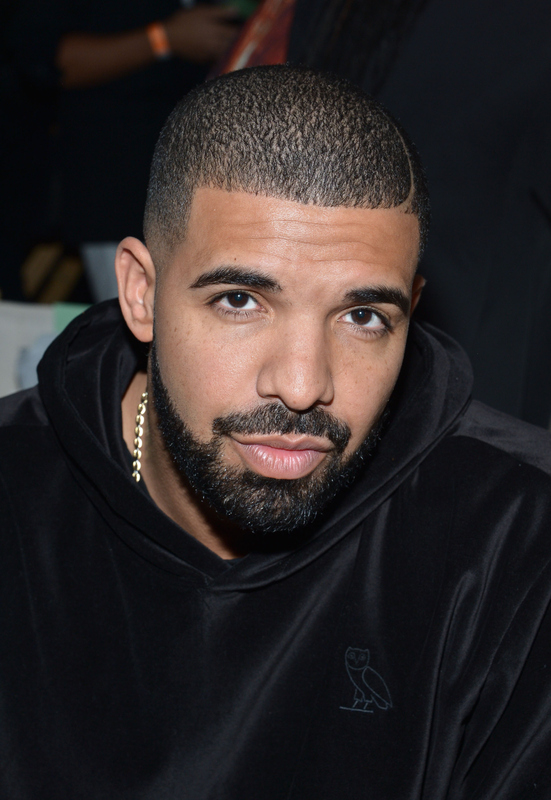 Check out some of Drake's dance moves below.